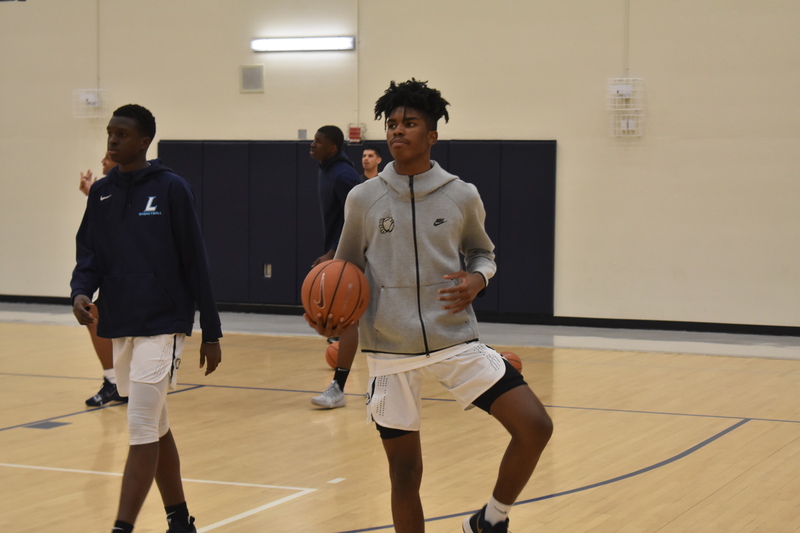 December 22, 2018 (Atlanta, GA): With the holiday break underway across Georgia, we wanted to highlight five boys basketball teams that have been revelations thus far this season. In order to qualify for this list, a team needed to start the season unranked and currently sit in the Top 10 in the state in their classification. We found 25 teams that met this definition. Second, a team had to miss the playoffs last year. Out of the group of 25 teams that climbed into the rankings, only 10 fit this criteria. 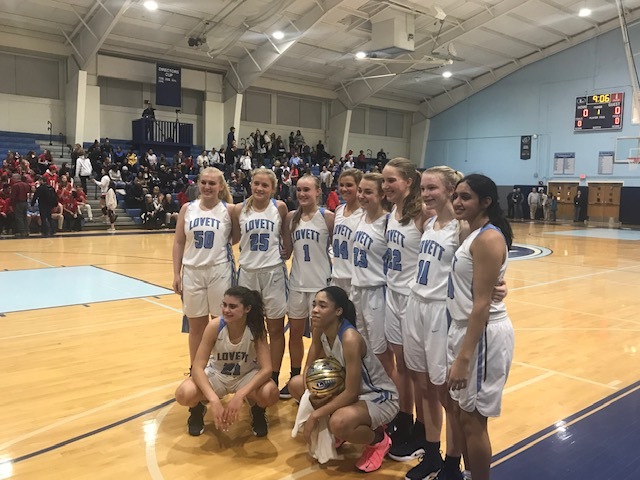 Third, a team had to earn a signature win, defined as beating a team that is currently ranked in the Top 10 in the state in any classification. Only five teams across the state matched all three criteria. Please note all references to rankings refer to Sandy’s Spiel boys rankings from December 16, 2018 here. East Coweta: 7A #8 ranked. Current record 13-1, last season 13-13. Signature wins over 4A #2 Sandy Creek 68-62 and 6A #3 Fayette County 86-73. South Paulding: 6A #5 ranked. Current record 12-3, last season 9-17. Signature win over 6A #6 Alexander 63-61. Jones County: 5A #9 ranked. Current record 10-3, last season 10-15. Signature win over 5A #4 Eagle’s Landing 64-62. Lithia Springs: 5A #10 ranked. Current record 11-2, last season 13-11. Signature win over 4A #9 Chapel Hill 82-72. Chapel Hill: 4A #9 ranked. Current record 5-2, last season 5-24. Signature win over 1A Private #7 Mt. Pisgah 85-77. Best of luck to all these teams as the calendar turns to 2019.